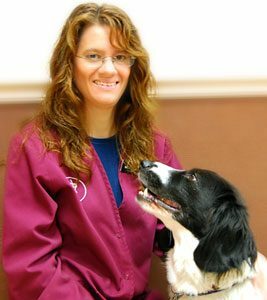 Dr. Veley, a graduate of Cornell University, is an owner and one of the founders of Lakewood Veterinary. He substantially retired from veterinary practice in 2013, but is still active part time around the Lakewood office. He is happily married to Joan. They have five children and 15 grandchildren. His housecat Galagher keeps things lively at home. Very active in the community, he also keeps busy with his model trains and gardening hobbies. 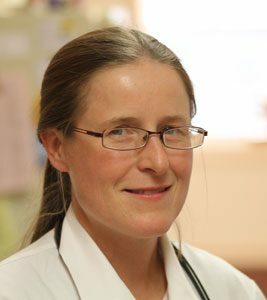 Dr. McNeill, a graduate of Cornell University, joined Lakewood in 1993 and became a partner in 1997. 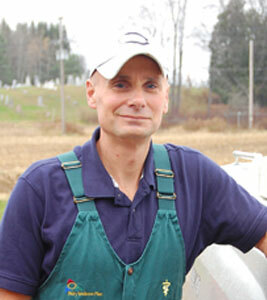 His primary interest is dairy work, but he is well versed in all aspects of veterinary medicine. He and his wife have 3 children who are almost all grown up. He enjoys motorcycling and is involved in the community and church. 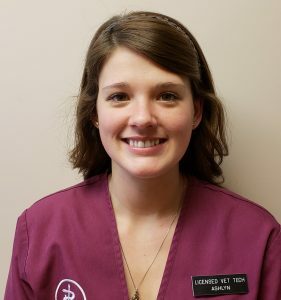 Dr. Reynolds, a graduate of Tennessee University, joined the Lakewood team in 2008. 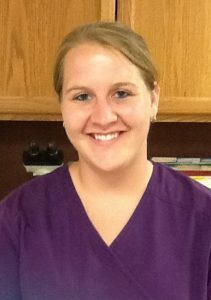 Dr. Reynolds had worked in the area previously with Machias Veterinary and she brought with her a wide variety of animal experience. Her primary interest is dairy work. Outside the office she keeps busy on a local dairy farm with her significant other and her young son. Matt Chuff was raised in central New York. 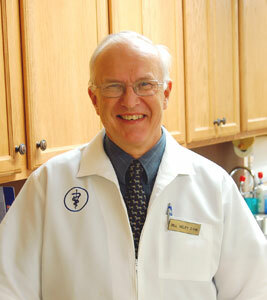 He received his bachelor’s degree from Hamilton College and his DVM from Cornell University. Prior to working at Lakewood, he practiced in Northeastern Colorado for a dairy practice. He worked primarily with dairy farms ranging from 1,500 to 13,000 cows. 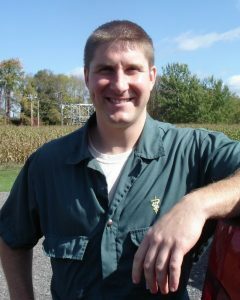 Matt’s areas of interest include transition cow management, reproductive management, records analysis, and parlor evaluations. In his spare time, he enjoys cycling and downhill skiing. 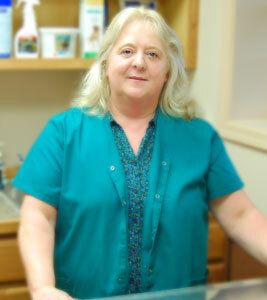 Karen has been with Lakewood since 1989 fulfilling multiple roles, from receptionist to veterinary assistant. 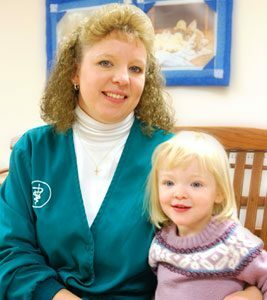 Her mornings are spent in exam rooms assisting the doctor with appointments and treating pets. She handles paperwork and billing required to keep the business office running smoothly. Karen is happily married to Rick and has two grown children. Her grandchildren are a special delight and she has a cat Tillie. Karen is an avid Buffalo Bills and Sabres Fan. 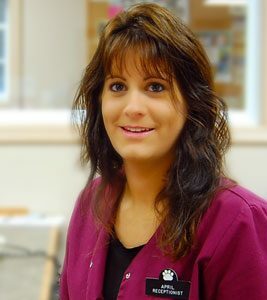 Melissa is a Licensed Veterinary Technician (LVT) and has been at Lakewood since 1993. She graduated from Mount Ida College in Newton, Massachusetts and has been an LVT for over 30 years. She is happily married with two children. She is actively involved in the community, volunteering at the local library, and community theater. Her family has one adopted dog and she has chickens and two busy cats. Lindsey joined the Lakewood team in 2014 after graduating from SUNY Alfred. Outside of the office she enjoys spending time with her family. Lindsey is happily married to Kohlton and is the mother of two children Kendall and Karson. She also enjoys many outdoor activities such as archery, fishing, and hunting. Ashlyn is a 2018 SUNY Alfred Graduate. She enjoys hiking with her two “fur babies” and spending lots of time outdoors. April has been a receptionist at Lakewood since 1999. Outside of work she keeps busy hiking the local area and state parks, baking, and keeping in contact with friends. She enjoys working on the internet and designed Lakewood’s original Facebook page. She has one daughter, who along with her cats keep her household exciting. Jenn has been a receptionist at Lakewood since 1995. She is happily married to Bob, a Rushford native, and has three children. Outside of work she is actively involved with the community, her church, and extended family. She has a wide variety of pets ranging from anything to everything, but no dog. Jenn is also an avid Buffalo Sabres fan.